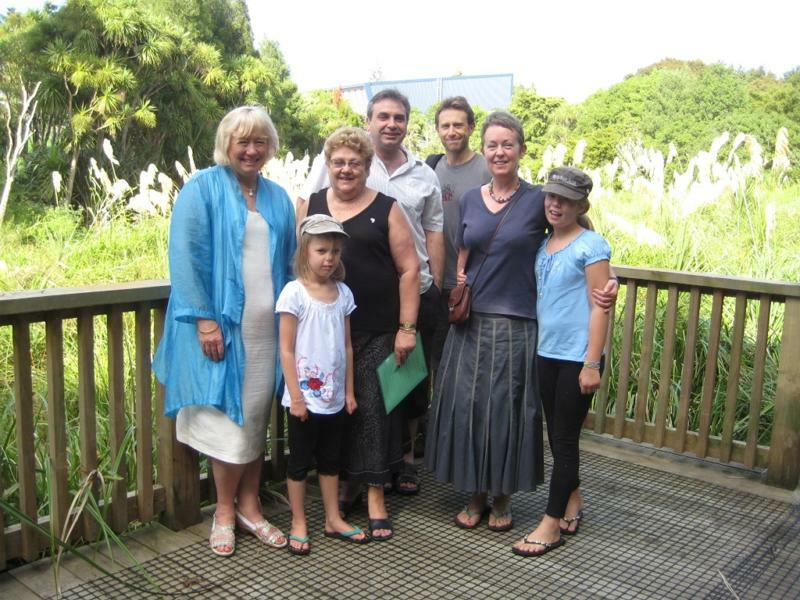 Councillor Christine Fletcher joined Pat, Nick, Trevor, Virginia, Gina, Stella and Liz to walk the boardwalk and review progress with planting the spring-fed STEPS wetland. We thank Councillor Fletcher for her time and her interest. Meola Creek. © 2019 All rights reserved.